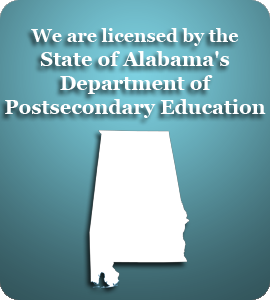 Originally founded in Atlanta in 1987, Southeastern Dental Assisting Academy is the premiere dental assisting program in the East Alabama/West Georgia region. Courses are taught, not in a classroom, but in the area's most progressive dental practice. You will receive instruction from dental professionals who teach and utilize the most current methods. Our training methods have been tested and proven over a 20 year period. Why spend $8,000-$10,000 and a year or more of your time at a technical school, when you can get hands on experience in a state of the art, practical dental setting for a fraction of the cost?? Upon completion of the course, students are given a Certificate in Dental Assisting and a letter of recommendation.